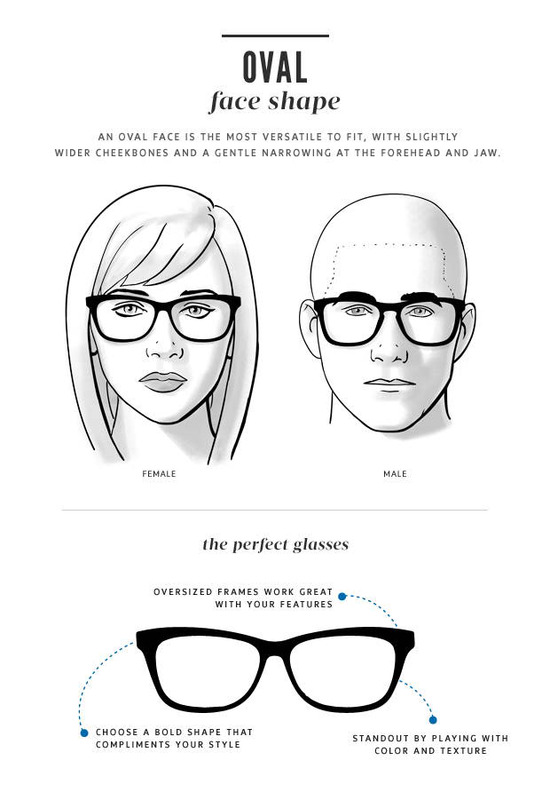 Think of softening your facial shape – that is the best strategy in picking the most fitting prescription eyeglasses frame for you. 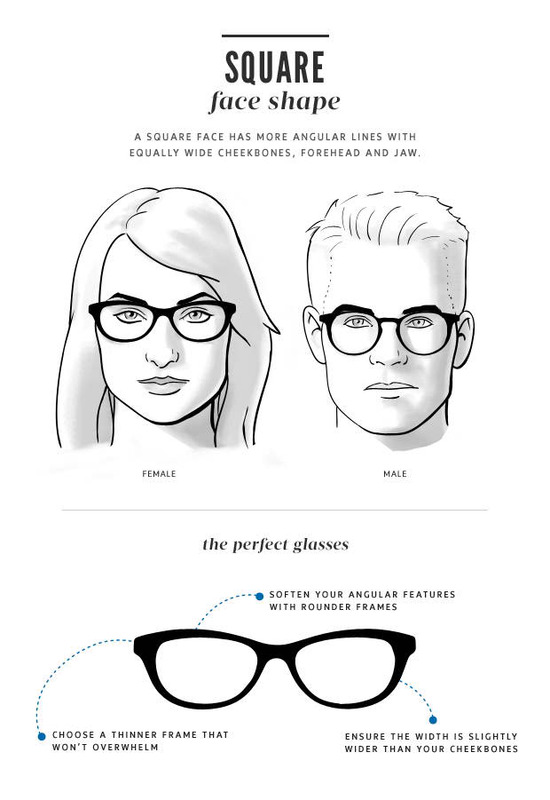 The rule of thumb is: Get a frame that has a shape that will make the shape of your face less pronounced. 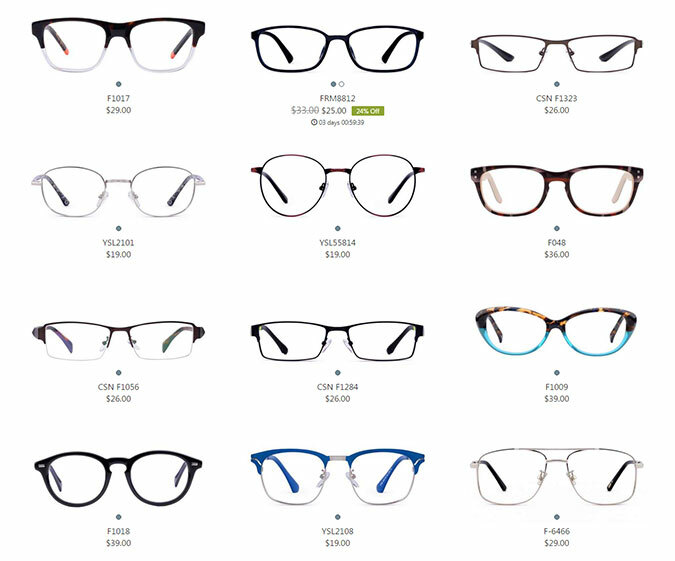 The key word is “balance.” This is true even if you are searching for cheap prescription glasses. 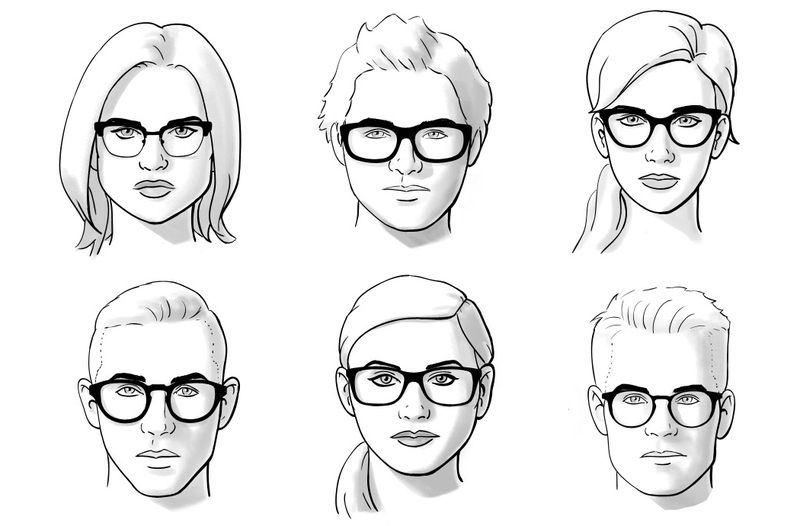 Most fashion shops online carry a lot of eyeglasses but unfortunately, you can’t fit them while browsing online as it is impossible so it would be better to determine what sort of style would look good on you before purchasing a pair. Well thankfully, now you can. 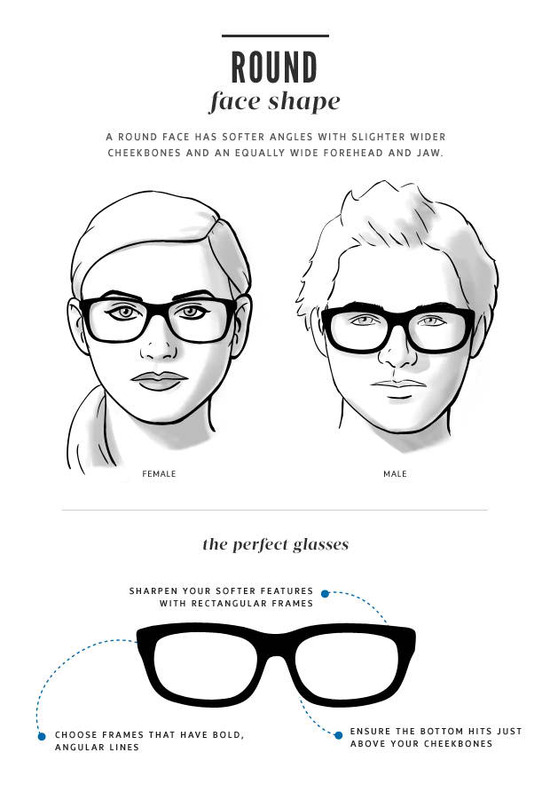 At Firmoo.com you can try on the glasses virtually. Just upload your own photo and voila! 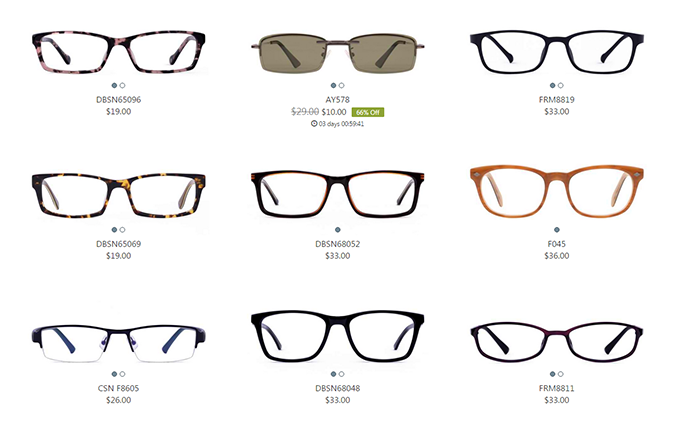 Now you can see which one looks good on you. All you have to do is follow the giveaway widget below and be entered for a chance to win! This giveaway is open only to all US residents and will only run for 1 week until September 16, 2015 11:59pm. So what are you waiting for? Enter now! 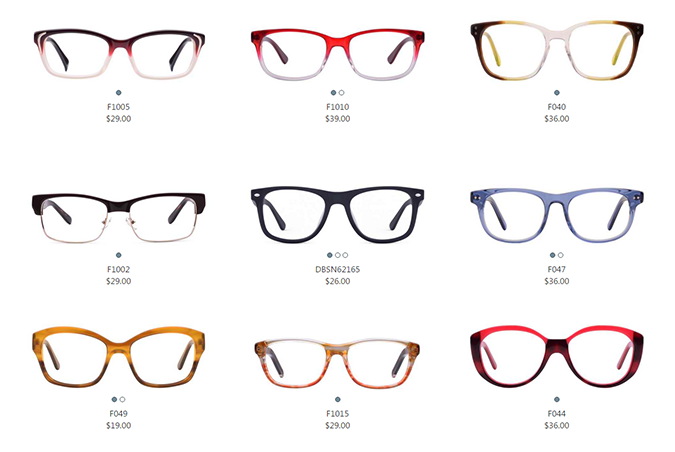 **PRIZE: One pair of Firmoo glasses with free shipping to US from this page. 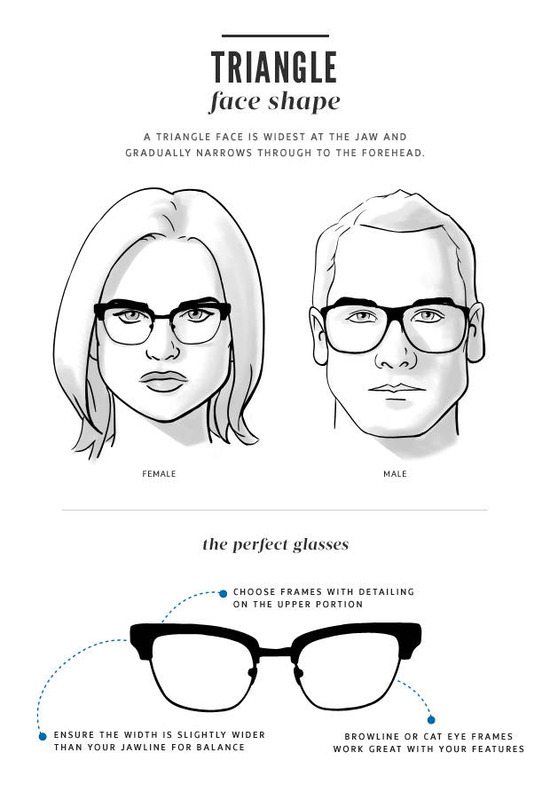 Glasses include the frames, standard 1.50 index single vision lenses. Upgraded lenses and add-ons will be charged for an extra fee. **This competition is sponsored by FIRMOO and hosted by Charlotte Anne. 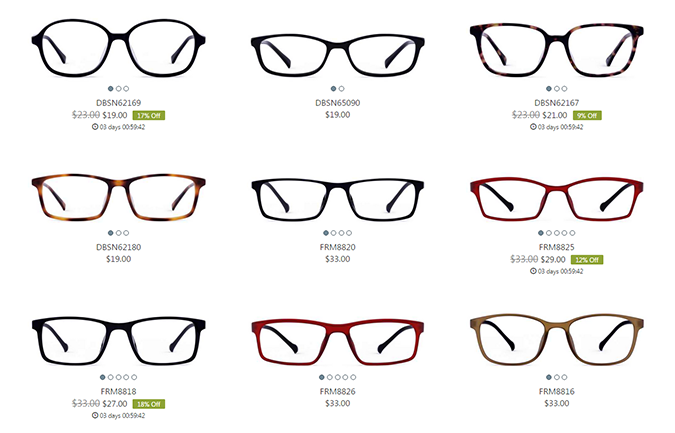 My favorite are the http://www.firmoo.com/eyeglasses-p-1771.html. 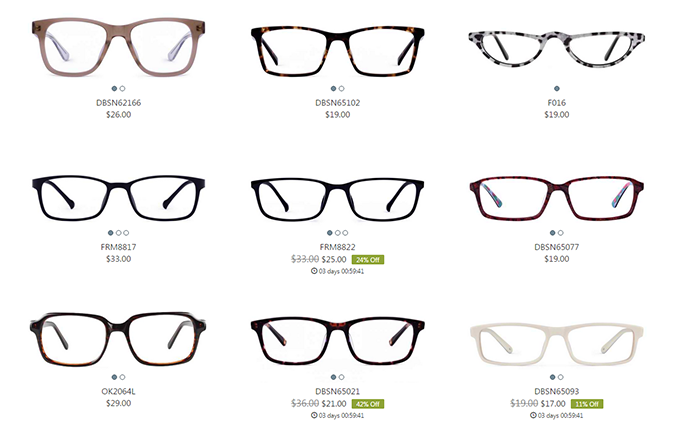 I like the DBSN62165 style glasses. 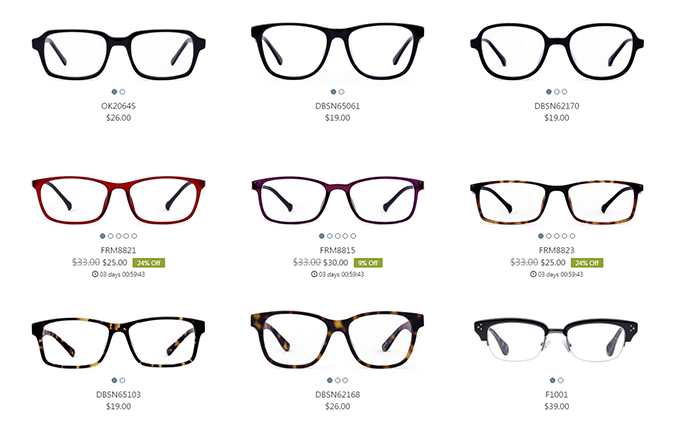 I just love these: http://www.firmoo.com/eyeglasses-p-3052.html in purple!! I love the #HAM0287 glasses! 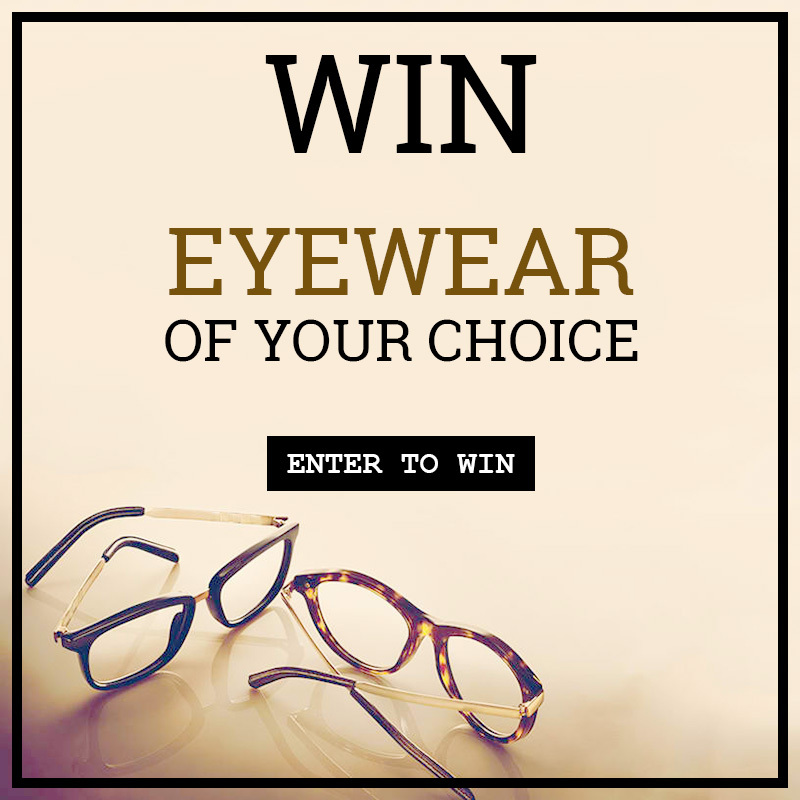 I really need a new pair of glasses and I am excited about this giveaway!! #CSN F8589 Like the look and prices! I really want to play with the "try on" feature and see which ones look best on me! 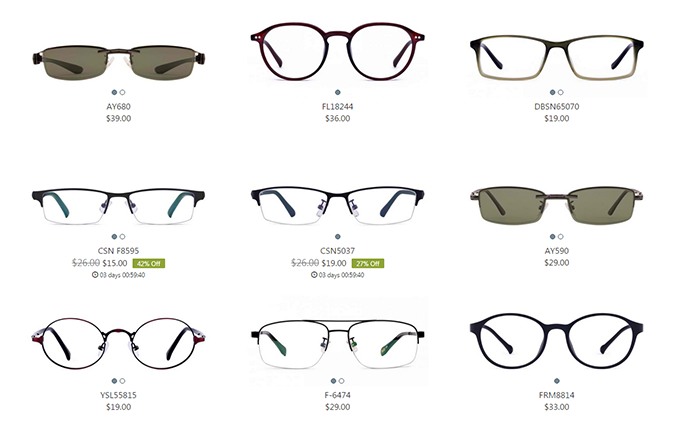 I've been trying to look for an eyeglass that would suit my face and firmoo indeed is a great site for me to virtually try those eyeglasses. Amazing! Haha.. 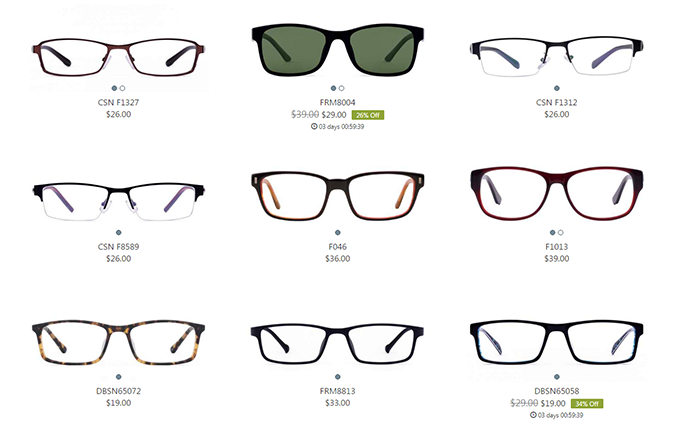 Since my face is in round shape, glasses #FRM8816 would fit me the best! I would love these ones! I would choose these ones if I won! 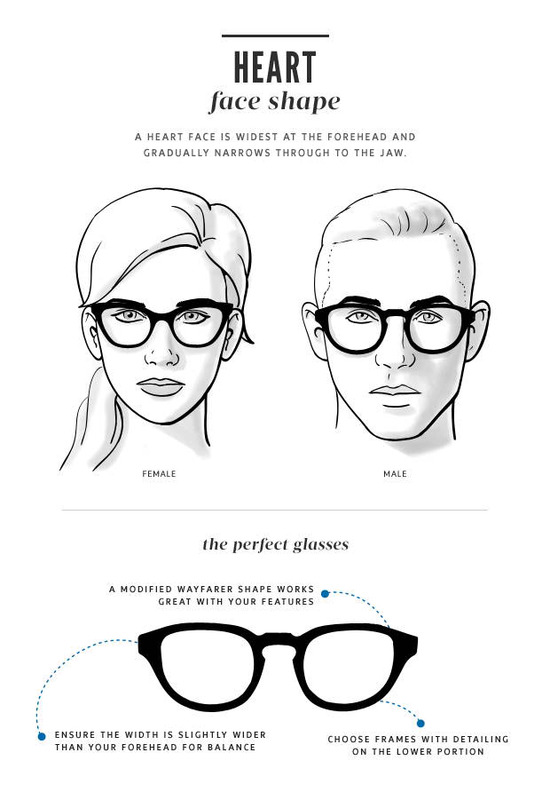 Always looking to change up the glasses!